Created by the American company Aerobie, the Aeropress has quickly become one of the best filter coffee methods for barista. The Aeropress is a simple way to sample the aromas of a good coffee. Its mechanism, inspired from the French Press, enables you to appreciate a coffee with sublime flavours. 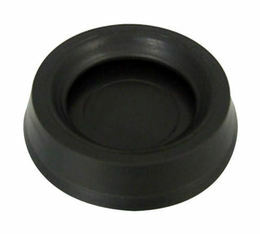 Rubber plunger seal for Aeropress coffee makers. The Aeropress is a simple way to sample the aromas of a good coffee on the go. Its French Press mechanism will enable you to appreciate a coffee with sublime flavours. 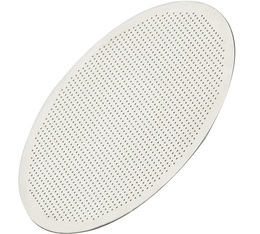 This pack contains 350 micro-filters for your Aeropress coffee maker.